Welcome to the Cyber Muskie Extravaganza home of Akron-Canton Chapter 19 Muskie Maniacs. Surf around and take advantage of our site's features ! 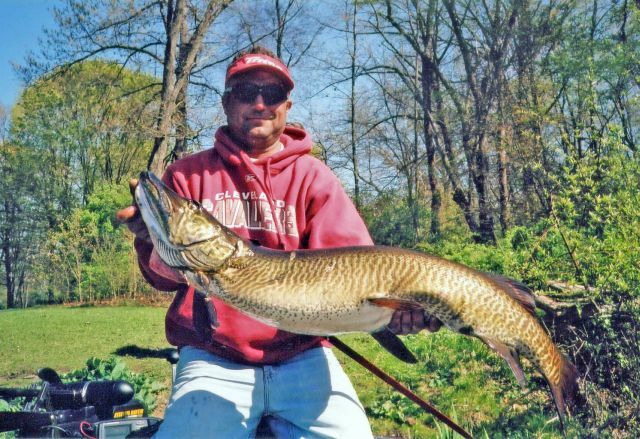 Visit Muskie Guy's Message Board. 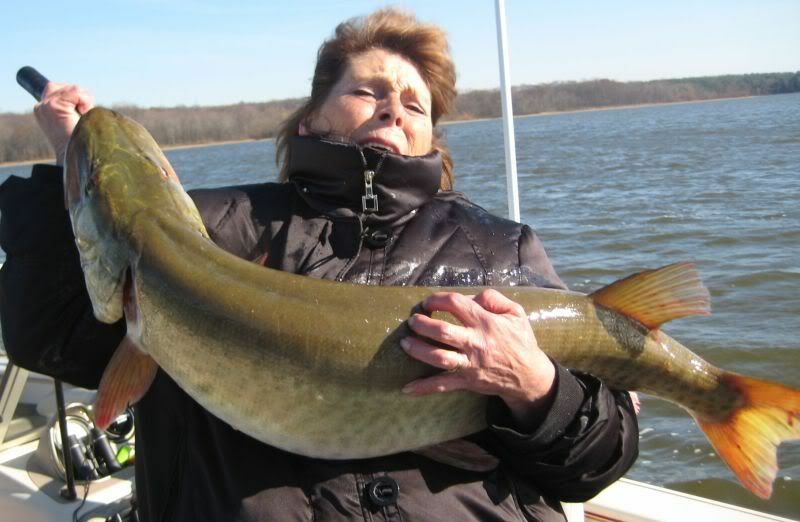 Fish Reports, Lake Conditons and Temps, Lure Talk 24 - 7, Monthly lure profiles. All this and more ! Check it out..
Our Tournaments are open to both members and non-members (unless specified). We communicate on the water on Marine radio channel 71. Upon registration you will receive a Tournament pack which will include Tournament Rules, Fish Registration Forms, and an Orange Flag . 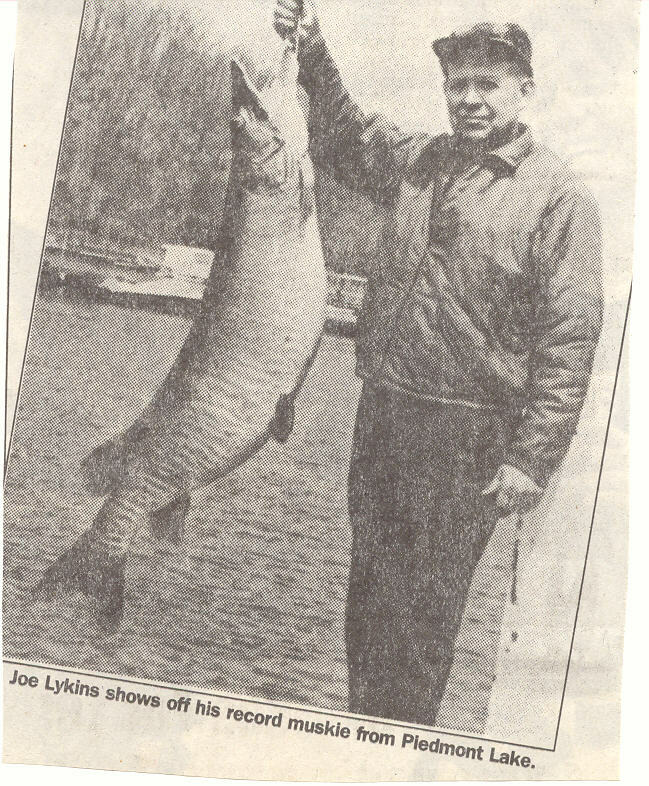 Prizes and awrads for fish caught. We also have a Lure raffle at the closing ceremony. 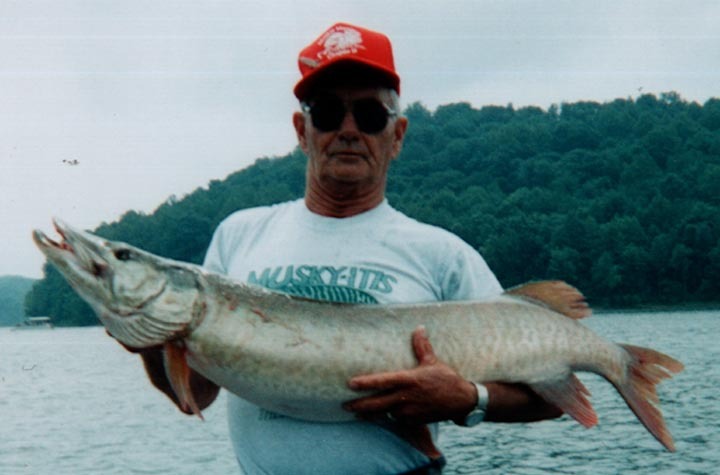 Join the fun and lets catch some Muskellunge ! COME FISHIN WITH US !! In memory of our chapter president Gordon Selden April 17, 1952 - March 05, 2012 . You will be missed.